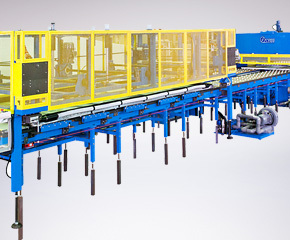 Customized or standard type of flatbed cutting machine. Converting, laminating, CCD Alignment with Rotary Die or Laser cutting, extremely fast and precise! 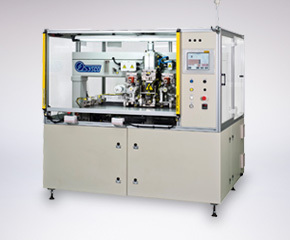 To each process of making cards has a corresponding standard machine. 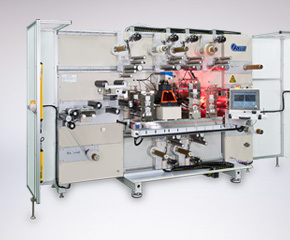 Cutting, laminating, CCD alignment and pick-and-place in ONE machine. 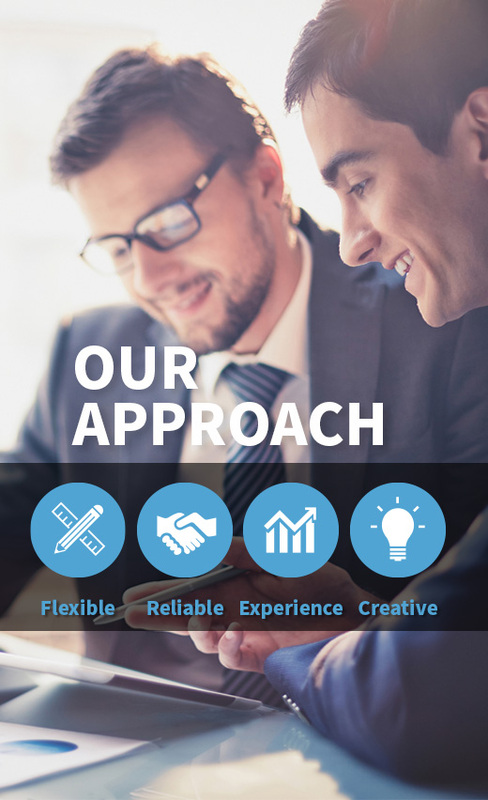 We create powerful and effective solutions with high precision! We are a premier manufacturer of industrial cutting equipment, including flatbed die cutting press, rotary die cutting machines, and laser cutting machines, we also offer a turn-key service for plastic card machines industry, smart label, RFID radio and tags, and for over 35 years SYSCO has been serving customers with tailor made solutions. 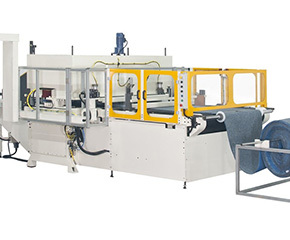 Our flexibility, reliability, experience and competence will ensure that customer’s requirements are turned into high quality machines to meet their expectations. As time goes by, our machines are always remaining strong and even firmer.